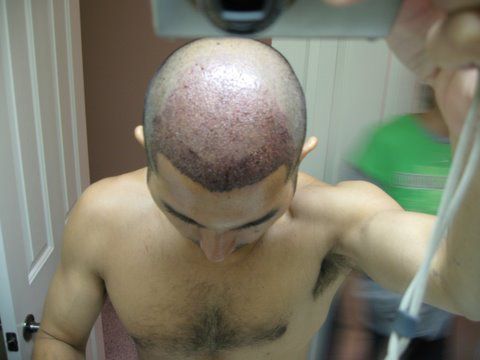 The patient below had 4,000 grafts FUE in zones 1, 2 and 3 in our Los Angeles clinic. 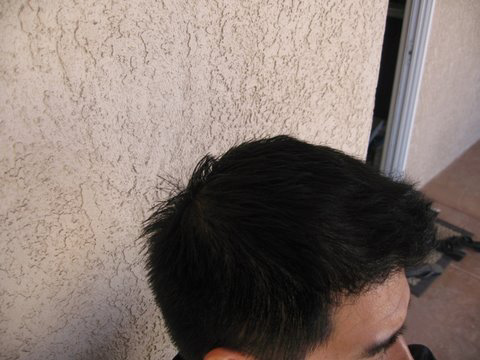 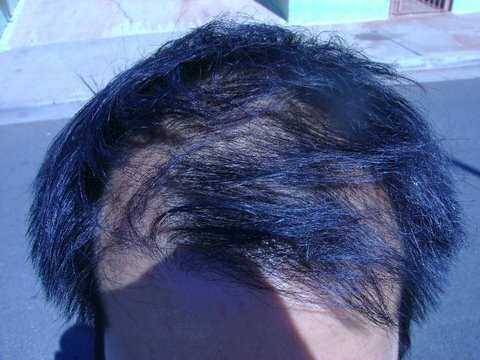 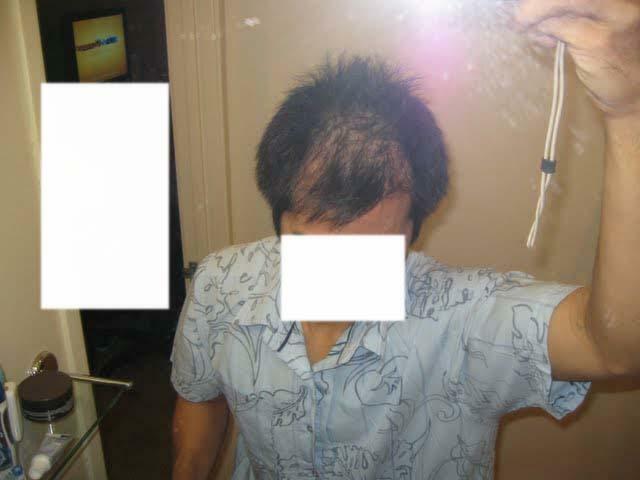 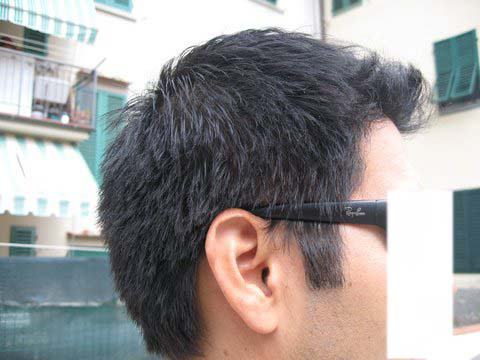 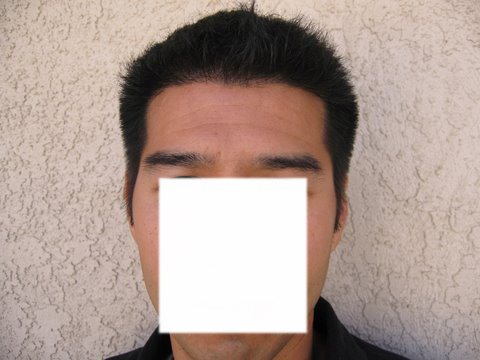 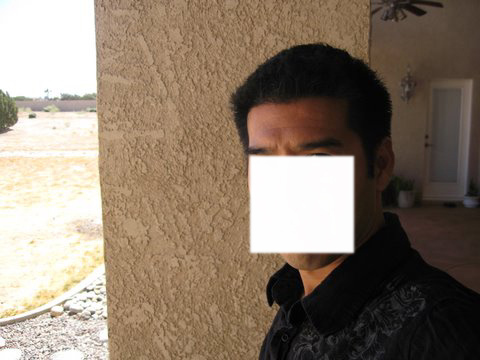 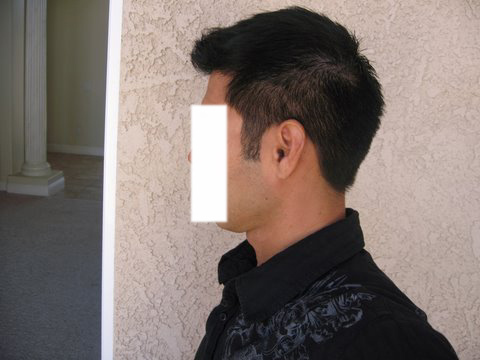 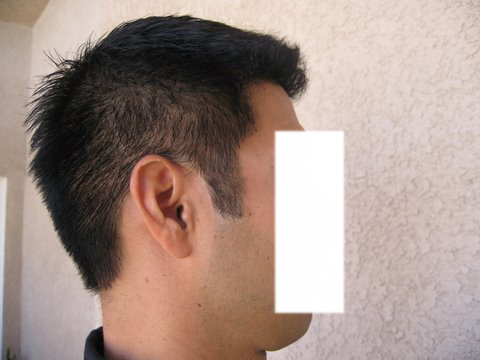 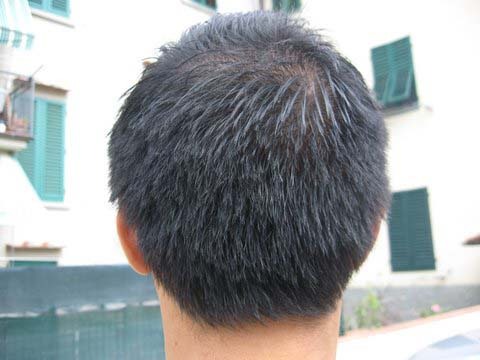 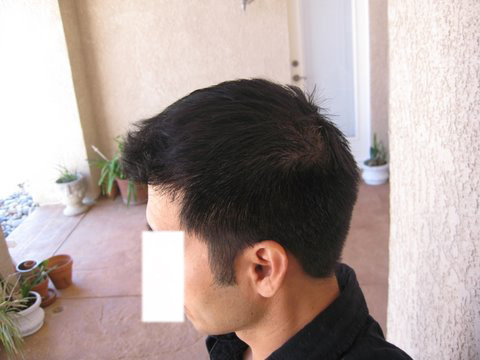 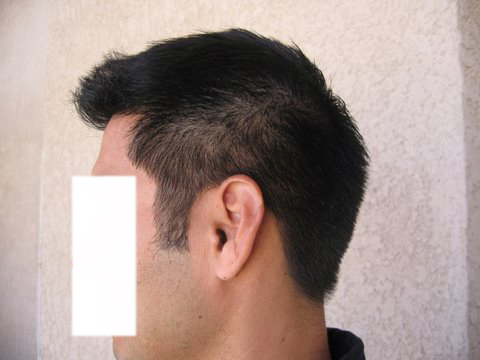 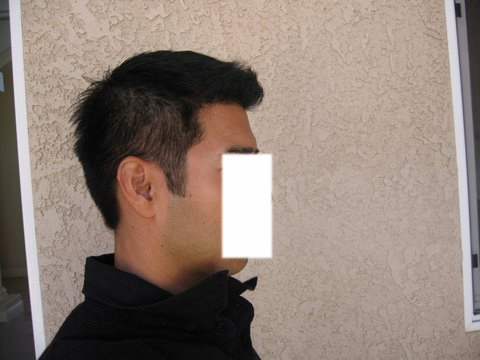 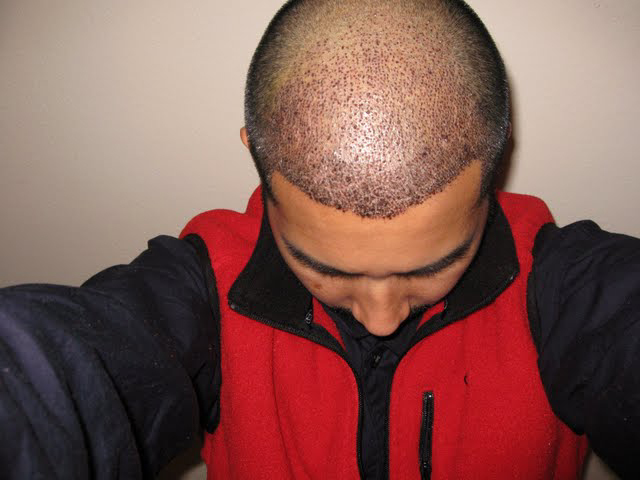 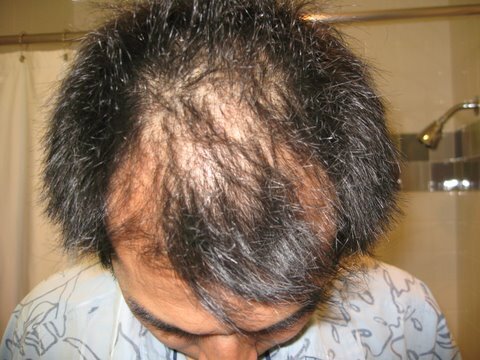 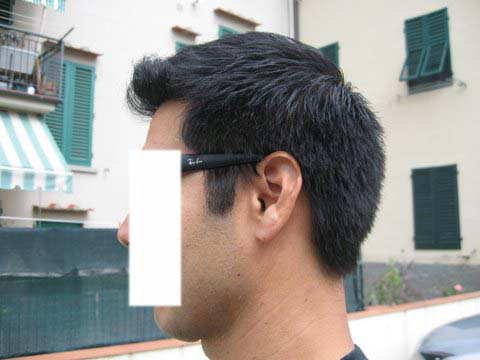 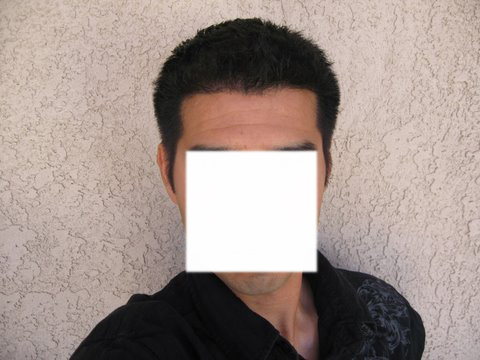 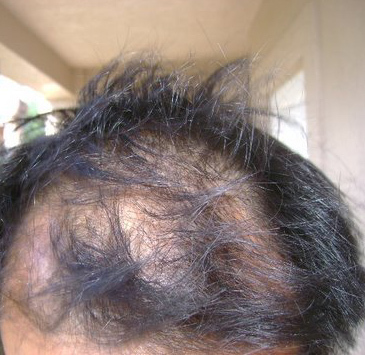 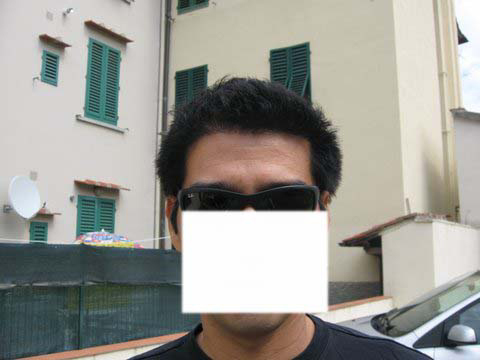 He is 42 years old and is not on any medications for hairloss. 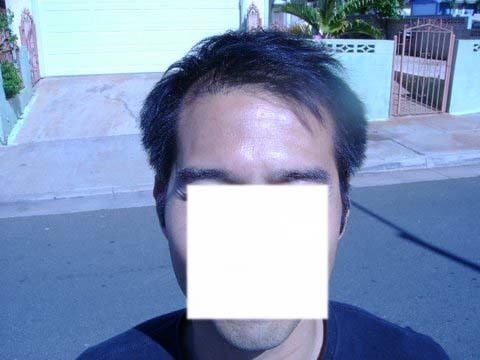 Post op photos are included. 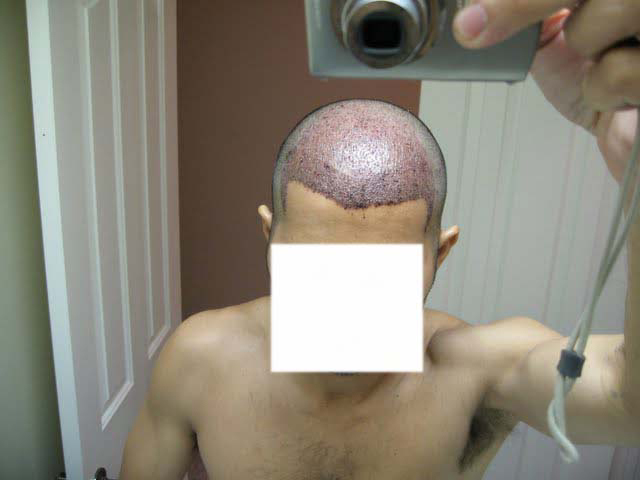 All before, post op and after photos were taken by the patient himself. 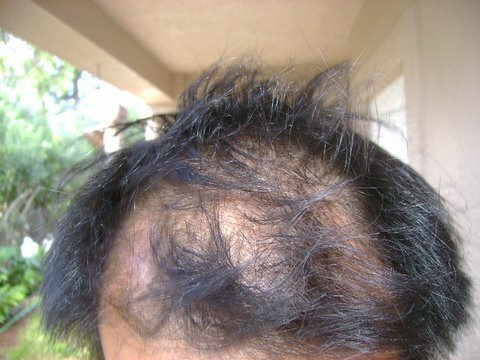 He is at 6 months in the after photos.